has just begun this June for the largest Atlantic Salmon in the Far North of Norway, Finland, the Varanger Peninsula and in New Brunswick - Canada. Such mighty rivers as the Alta and the Miramichi are traditionally holding the strongest Salmon in the world. Situated at the last forgotten backyard of Europe and in New England with wild river systems, who are running a still healthy population of Atlantic Salmon. (engl. Drosh) of the Giant Mountains now works with Jan Haman of CORCON Craft and has joined the Fine Gentleman's Club of seasoned fishing guides, rugged boat captains, ghillies, fly-tyers, artesan craftsmen and fly fishing - philosophers. 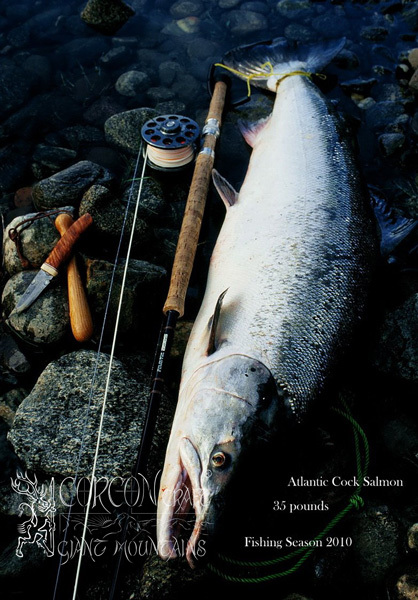 Committed with a passion to expertly guided tours and to the last strongholds of Atlantic Salmon in Europe and at the traditional East Coast of Canada. 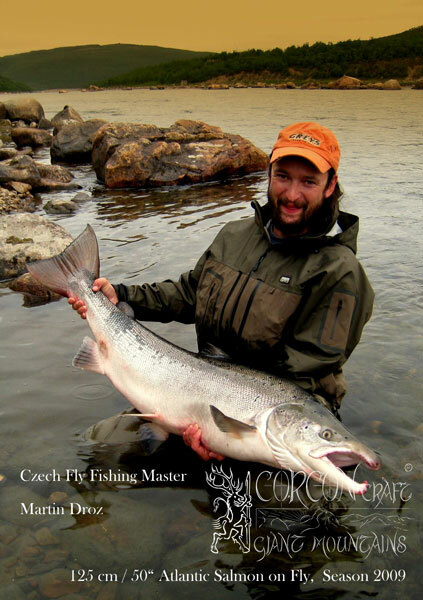 in the recent years in Portugal, New Zealand and Poland, Martin was a successful member of the Czech Fly Fishing Team and holds several gold, silver and bronze medals to his account. 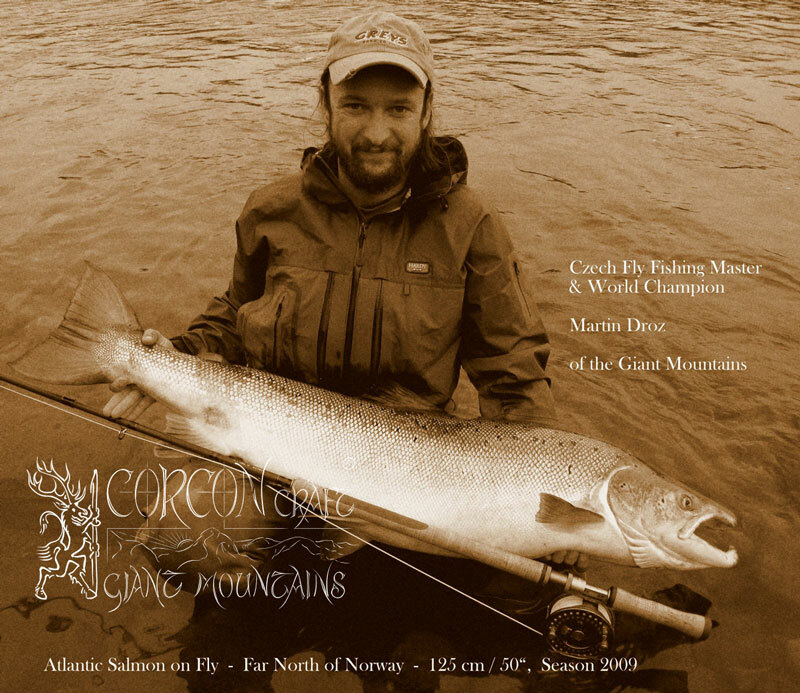 Now retired after these achievements in competition angling, Martin can spend more time guiding and providing master classes of the Czech Nymph fishing method for CORCON Craft in his native Giant Mountains. 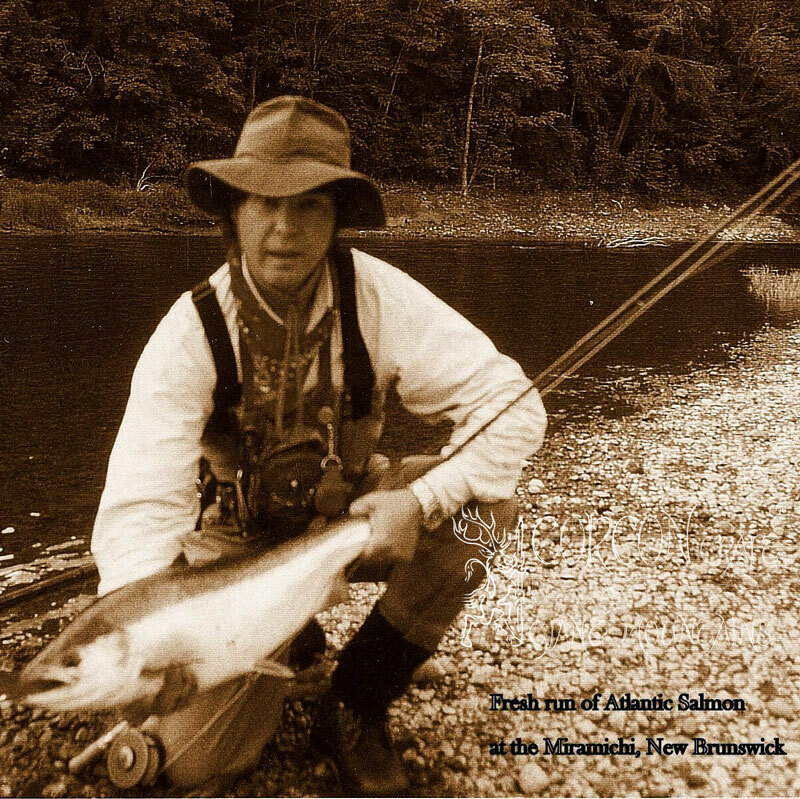 Being a successful salmon angler and a seasoned, but very modest and always friendly sportsman who travelled around the world with his fly rod, Martin is now responsible for guiding and instructing English and German speaking clients at some of the best fishing waters around the North Atlantic.